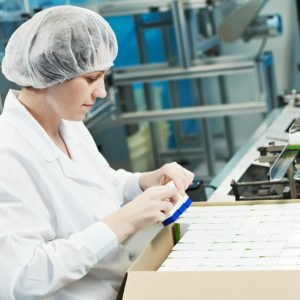 Pharmaceutical Manufacturing Flooring - Flooring Concepts Inc. 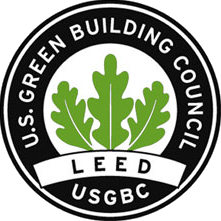 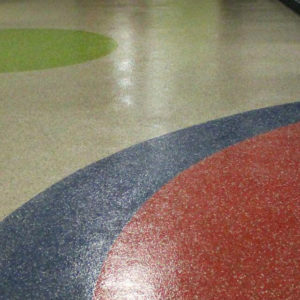 Whether you are trying to improve sanitation and hygiene, want to minimize office maintenance, or desire to “go green,” we can help your pharmaceutical manufacturing facility reach its flooring goals. 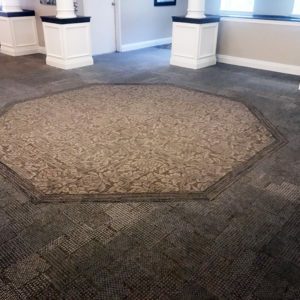 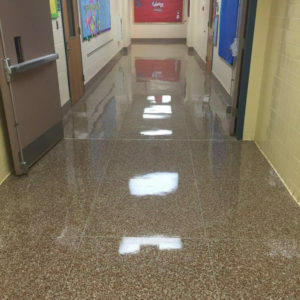 That’s because we have worked with leading New Jersey pharmaceutical companies to help install beautiful, safe and low-maintenance floors and speciality coatings in their buildings. 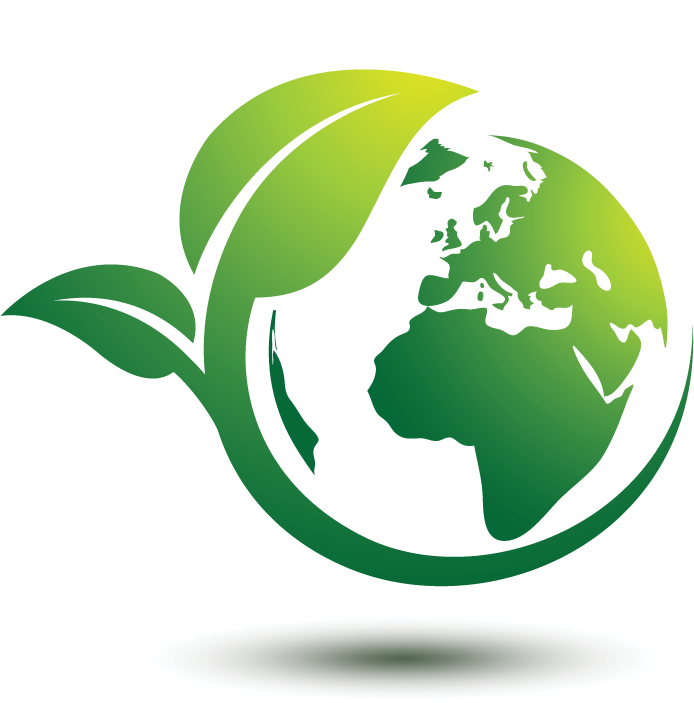 From small research and development buildings to some of the largest production facilities, we have the expertise to get the job done right the first time. 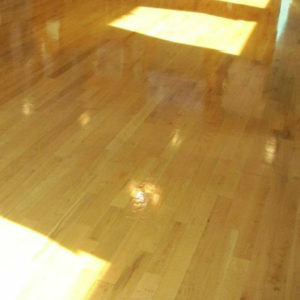 While our specialty coatings and Dur-a-Flex Epoxy systems can seal your floors, they are also permeable which allows for moisture transfer.